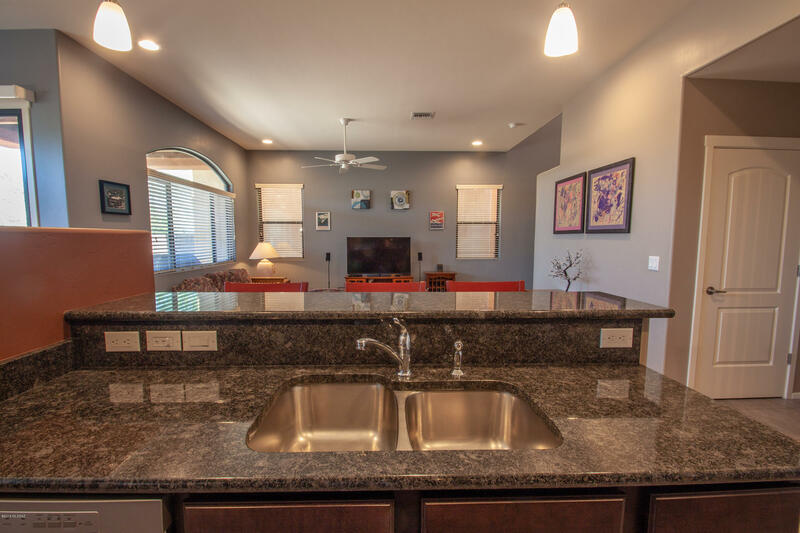 Nearly new, high efficiency home in desirable Riverbend. 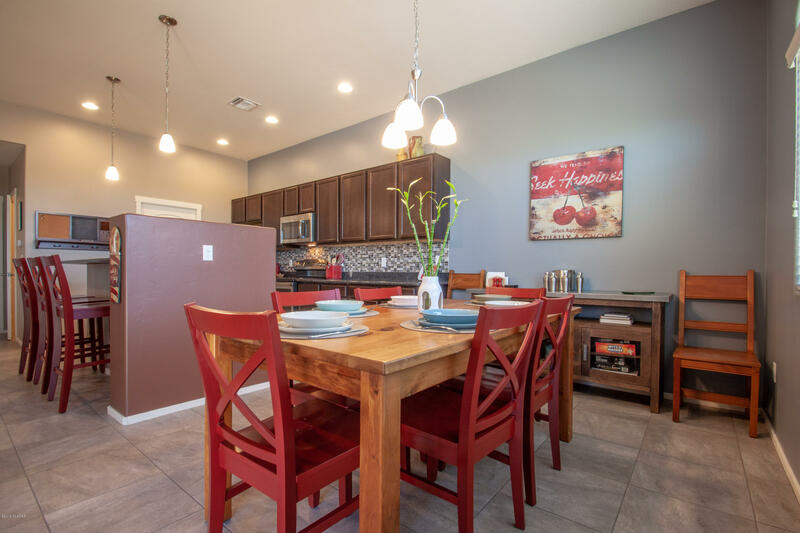 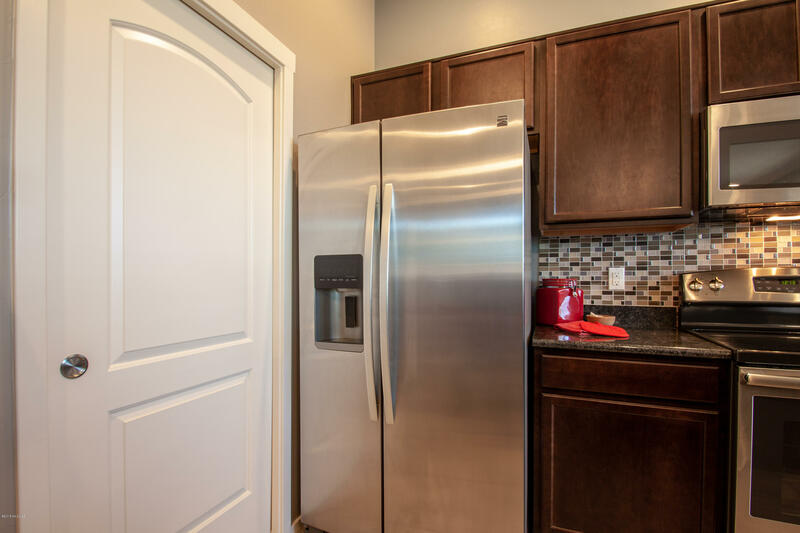 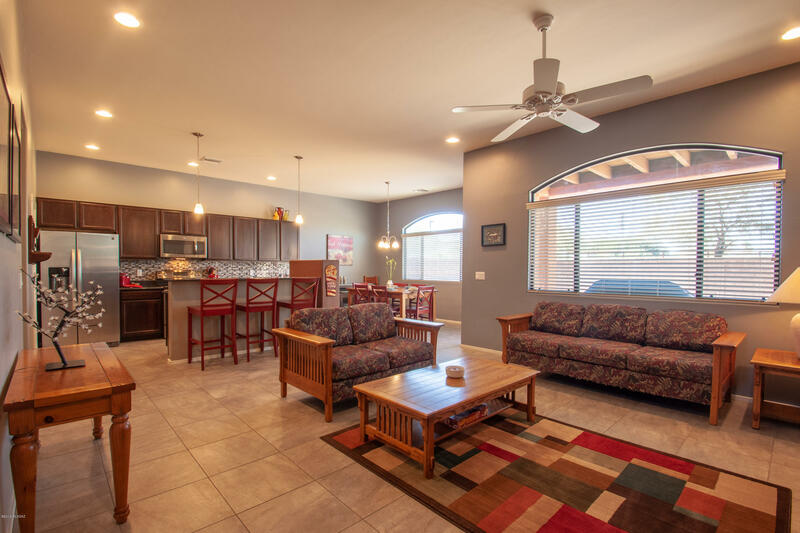 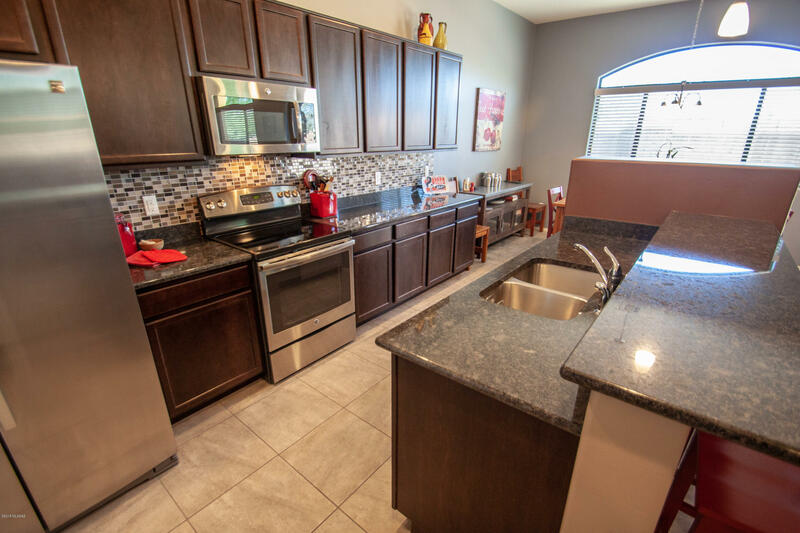 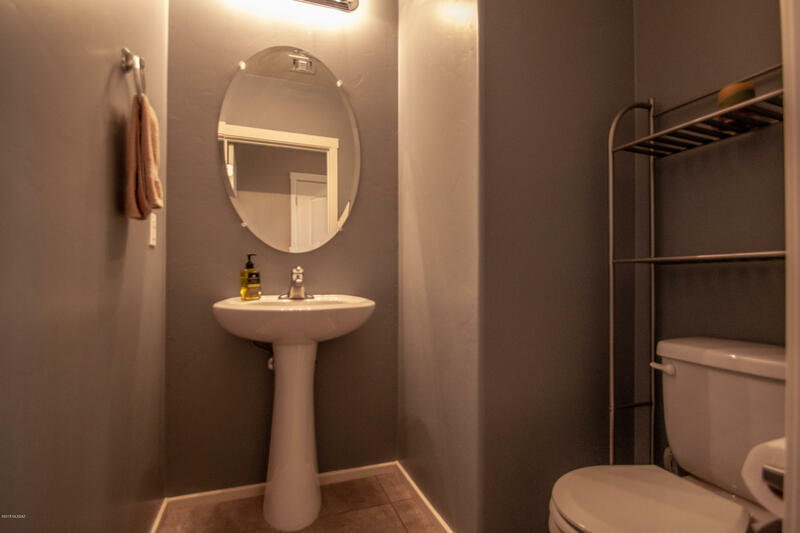 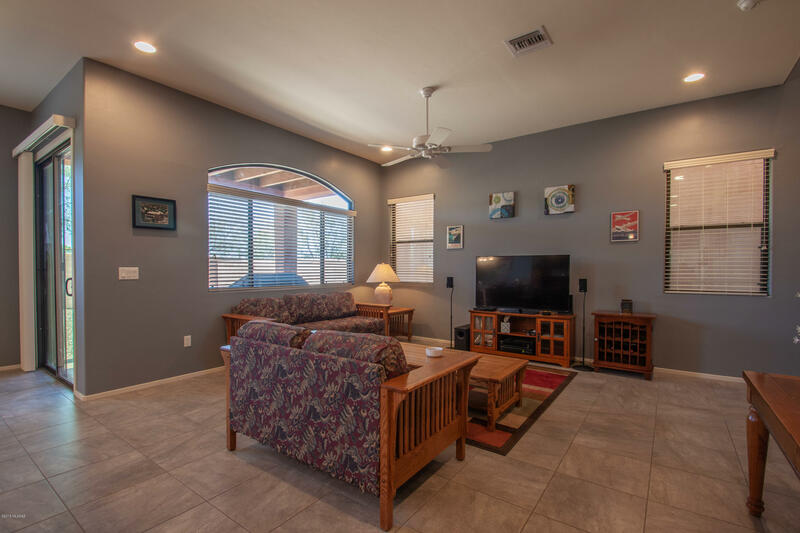 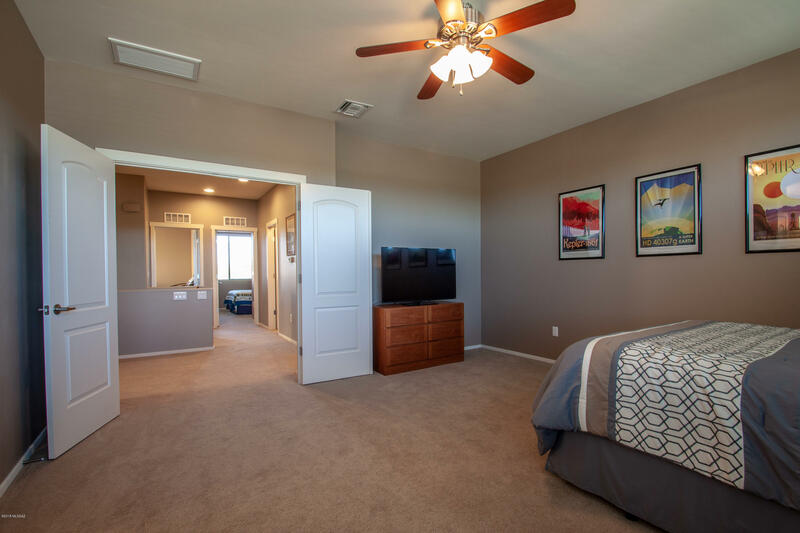 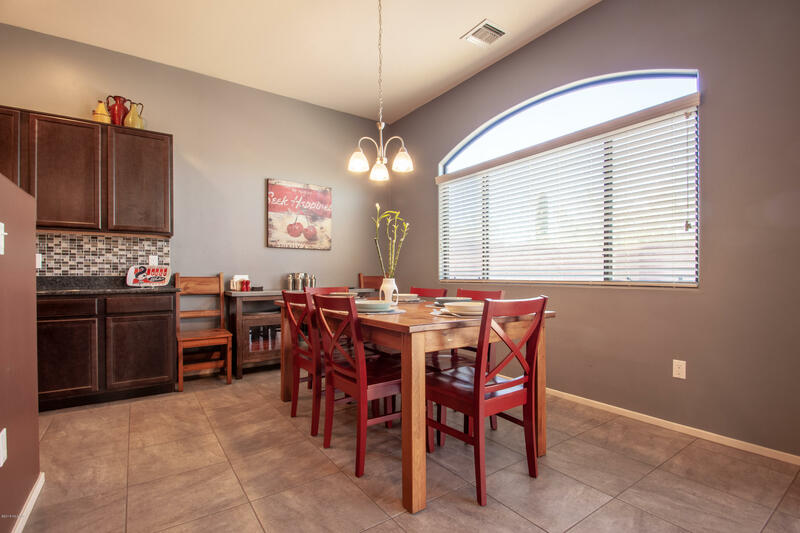 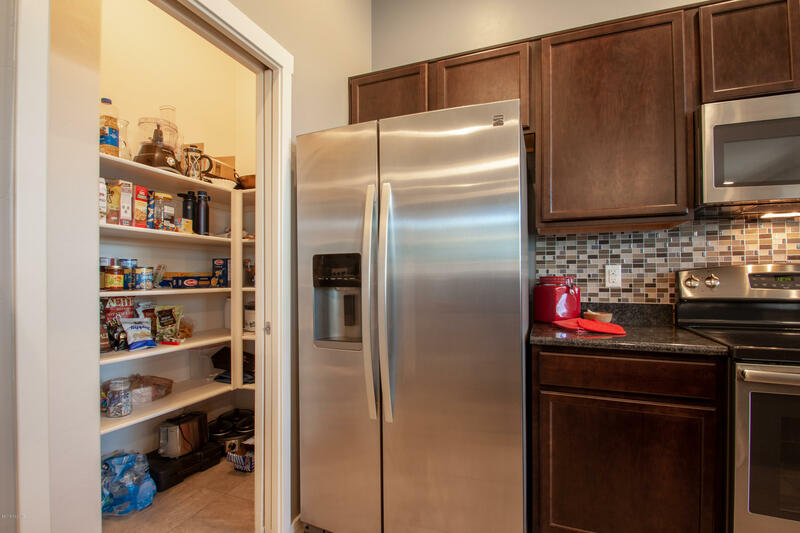 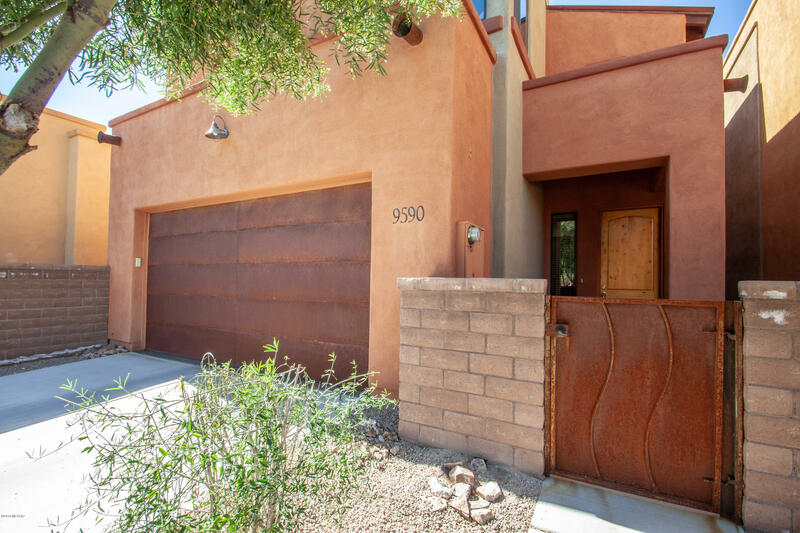 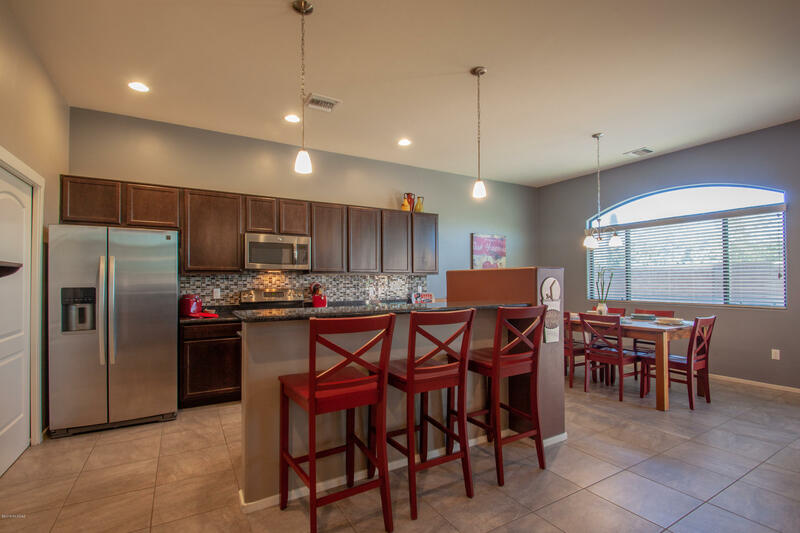 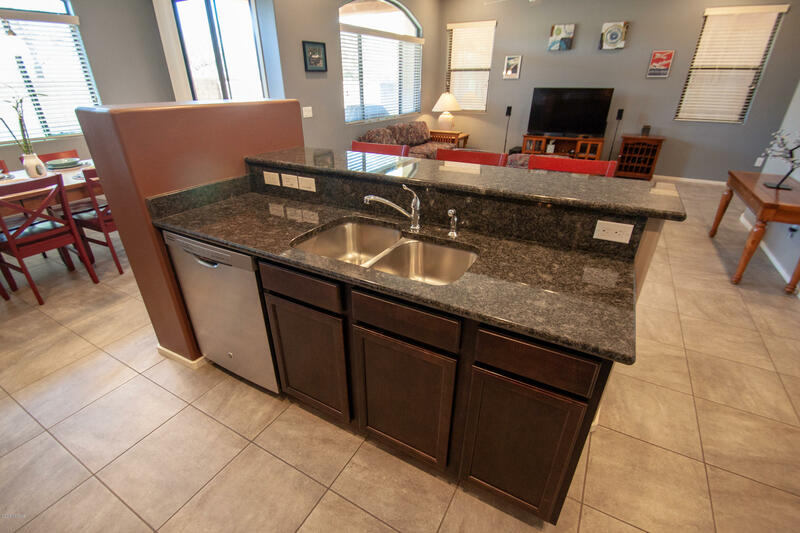 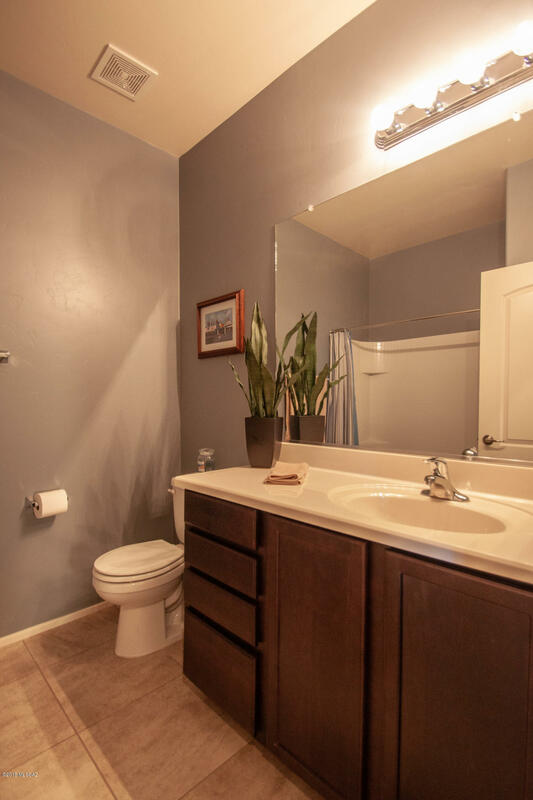 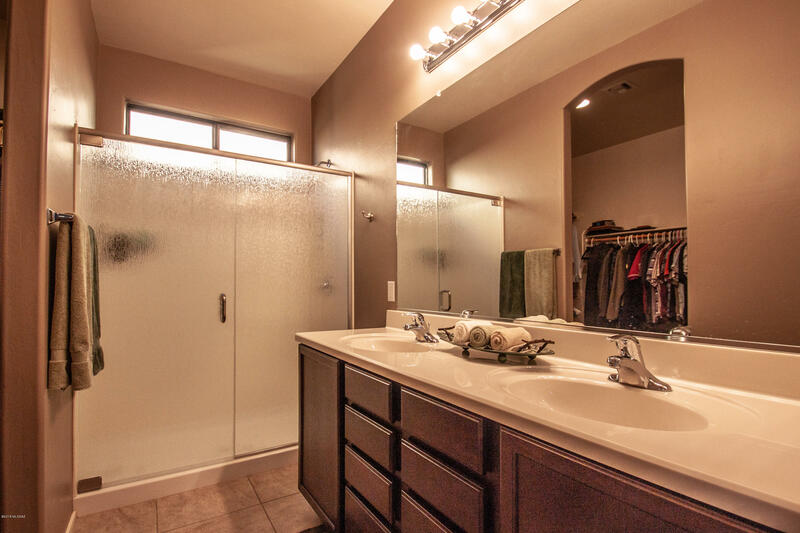 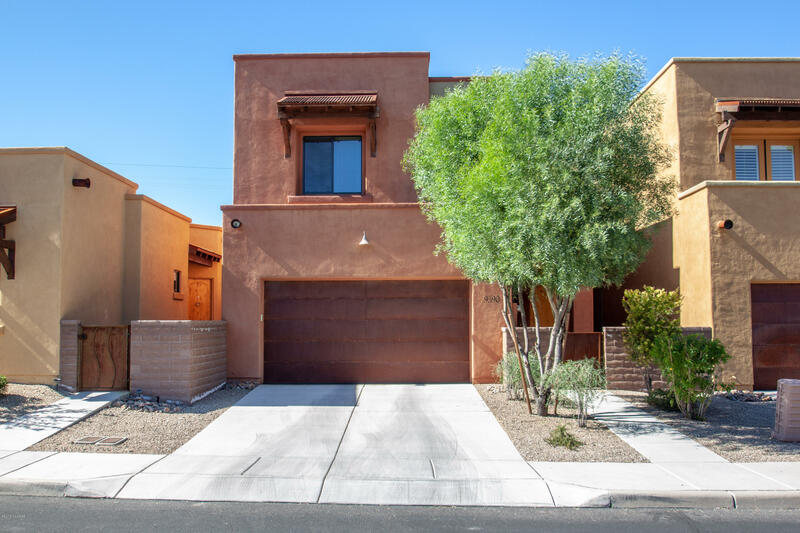 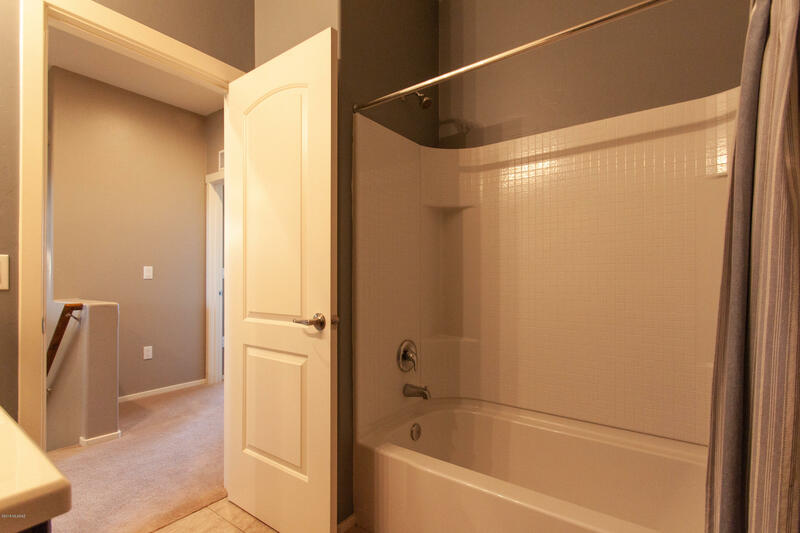 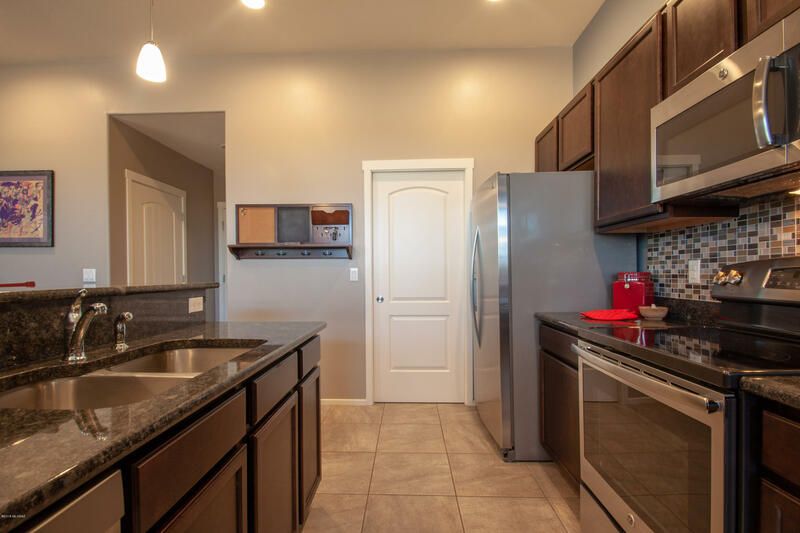 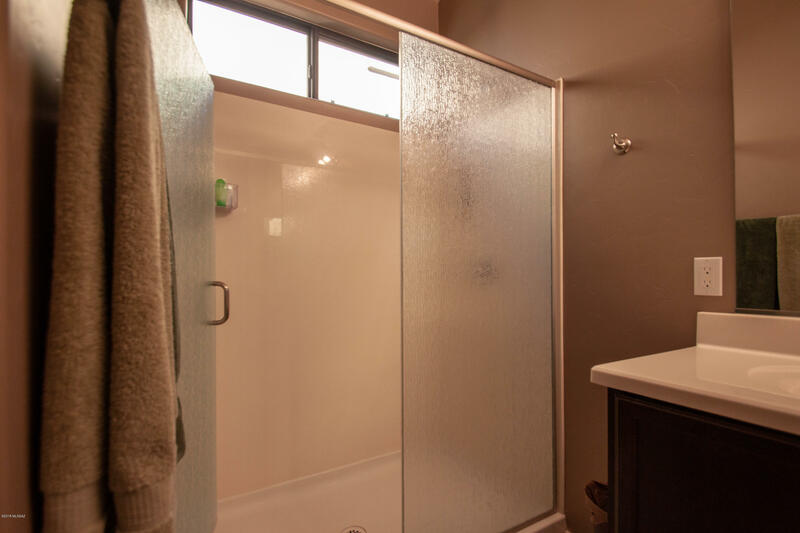 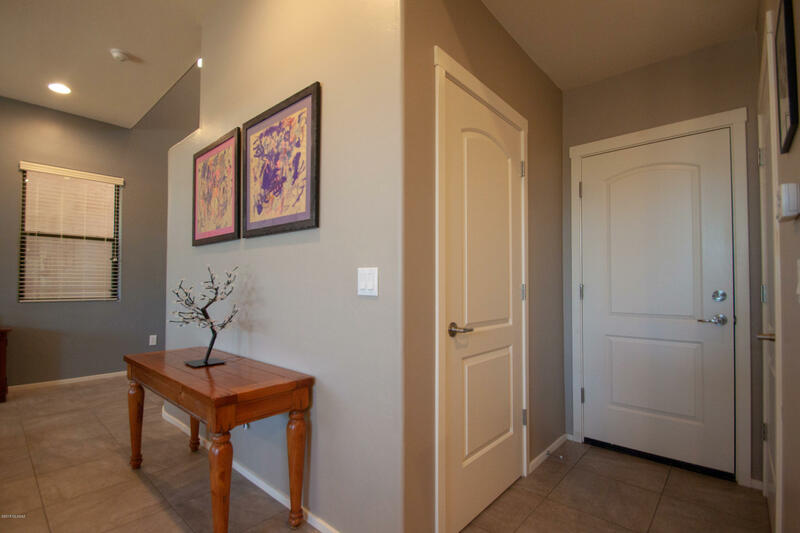 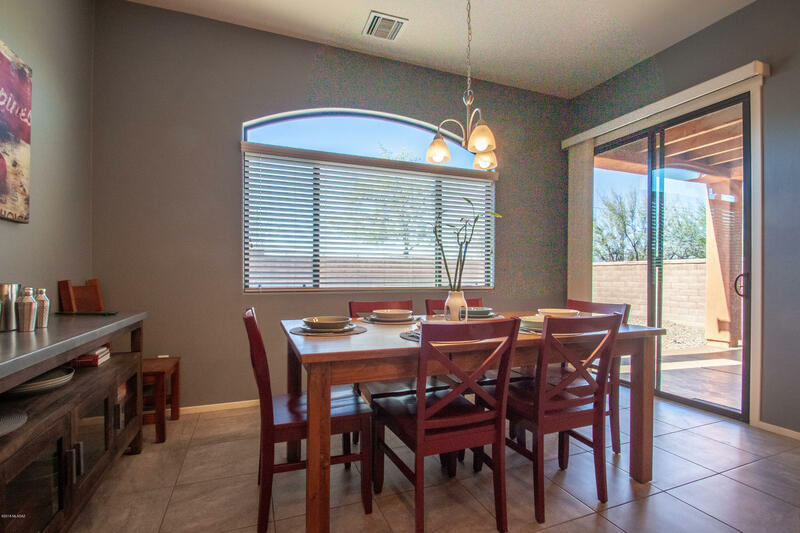 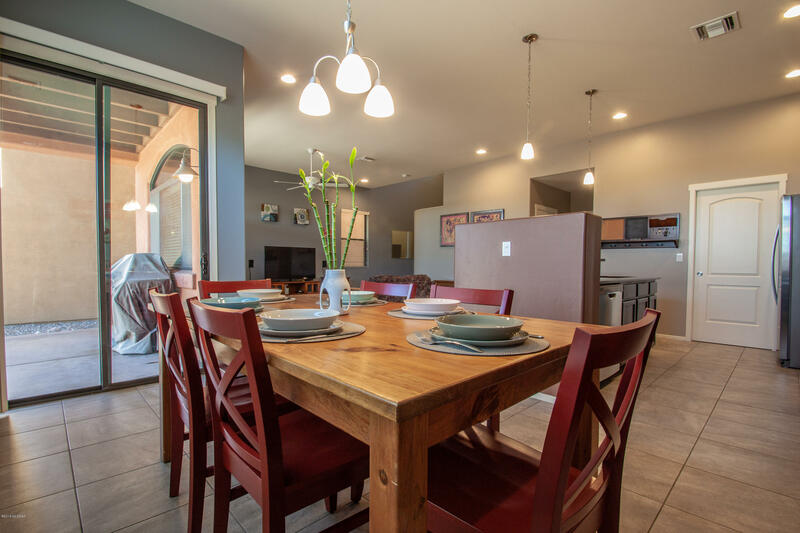 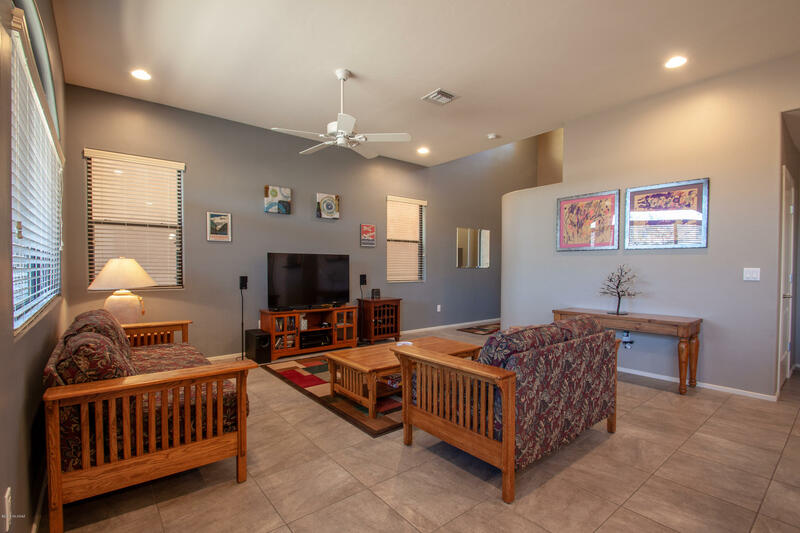 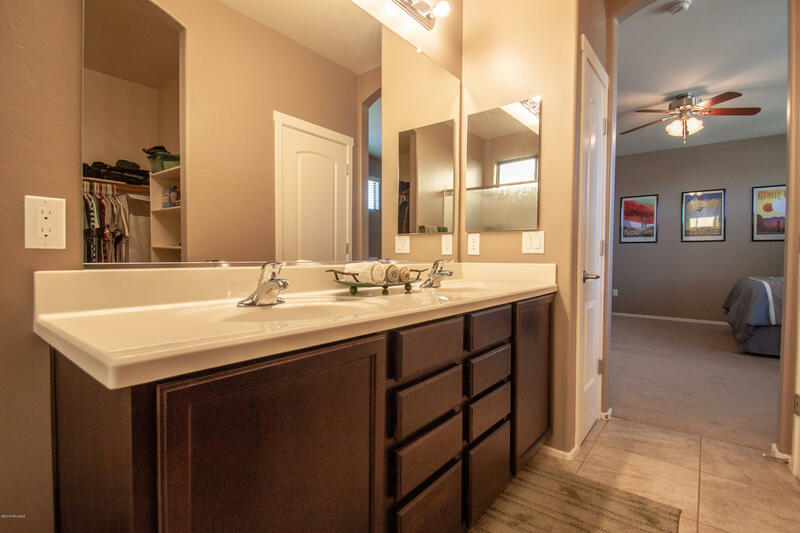 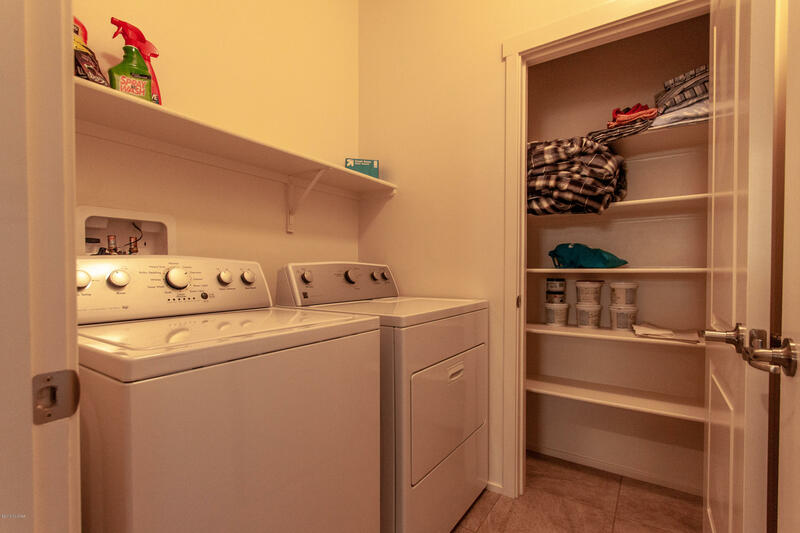 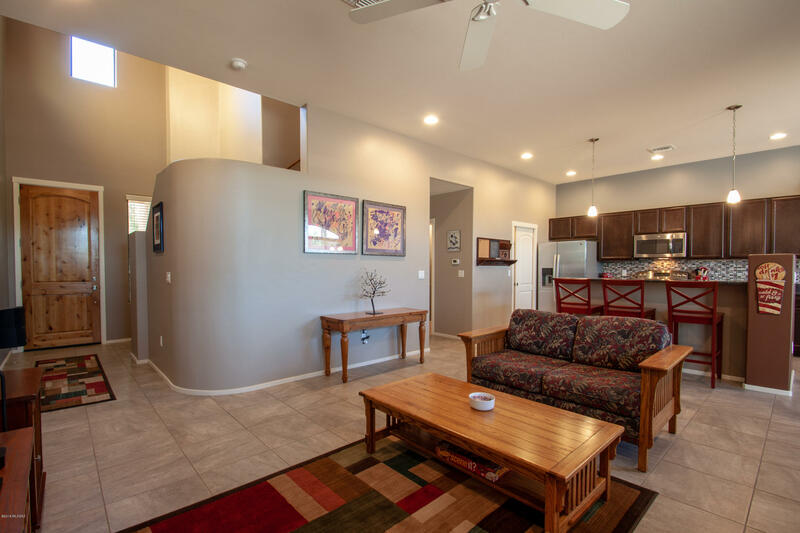 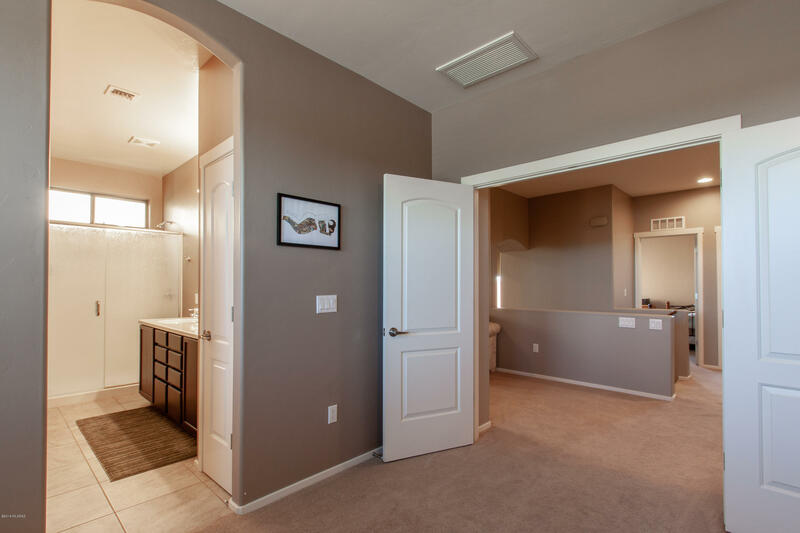 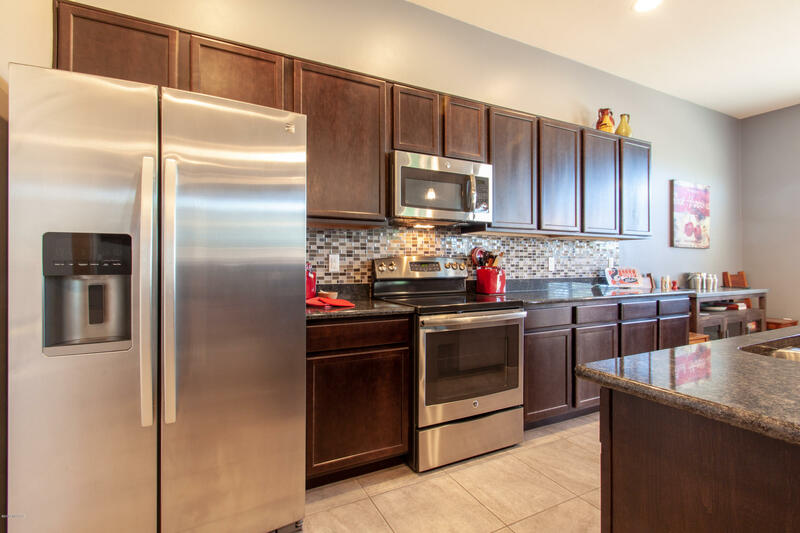 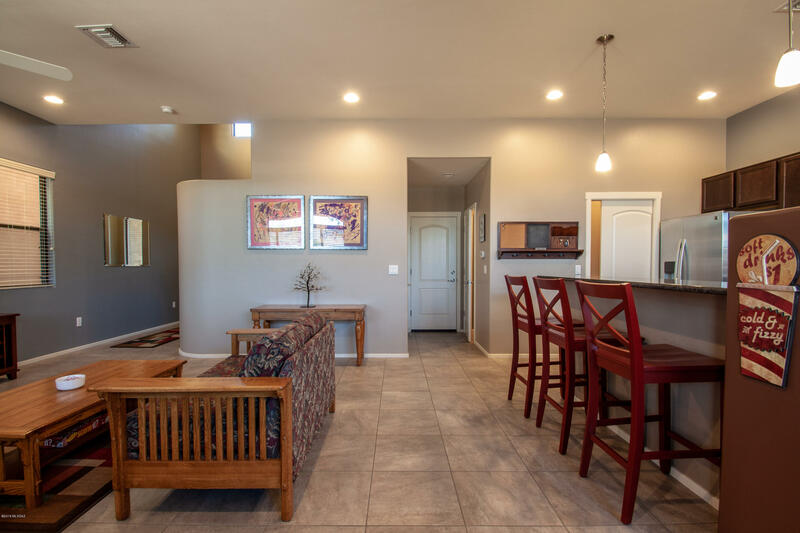 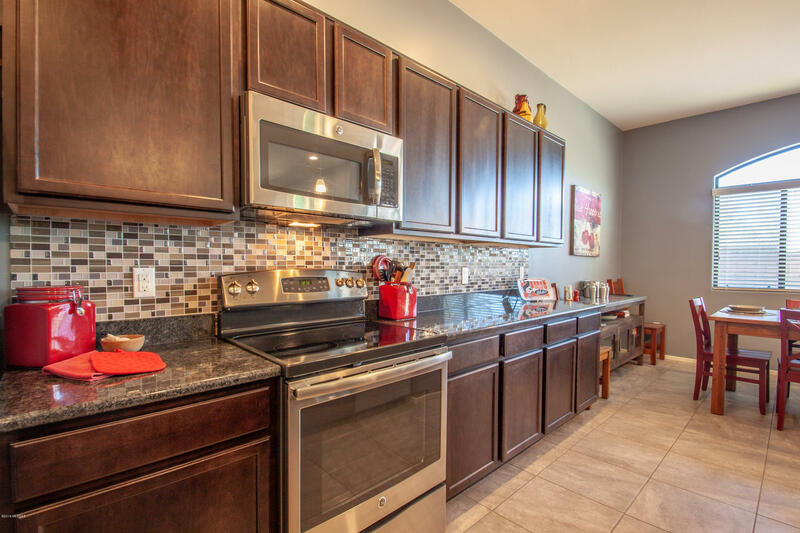 Tasteful upgrades and upscale finishes throughout including granite countertops, stainless steel appliances, extra lighting, gorgeous tile and and custom backsplash! 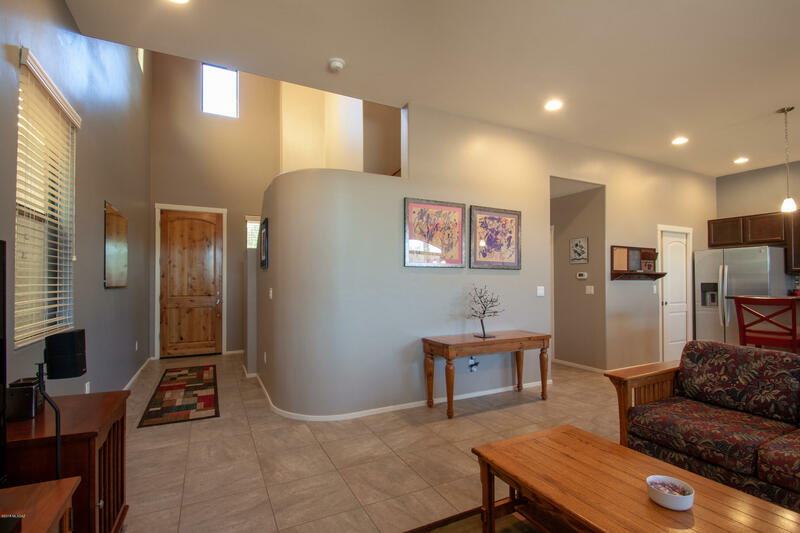 Great room floorplan with 10' ceilings for a bright and open space. 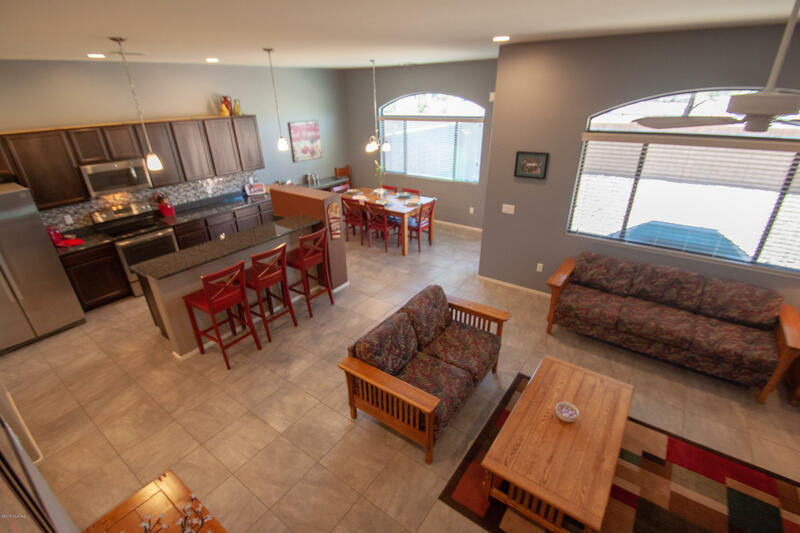 Island kitchen with breakfast bar seating and big walk in pantry plus powder room on main floor. 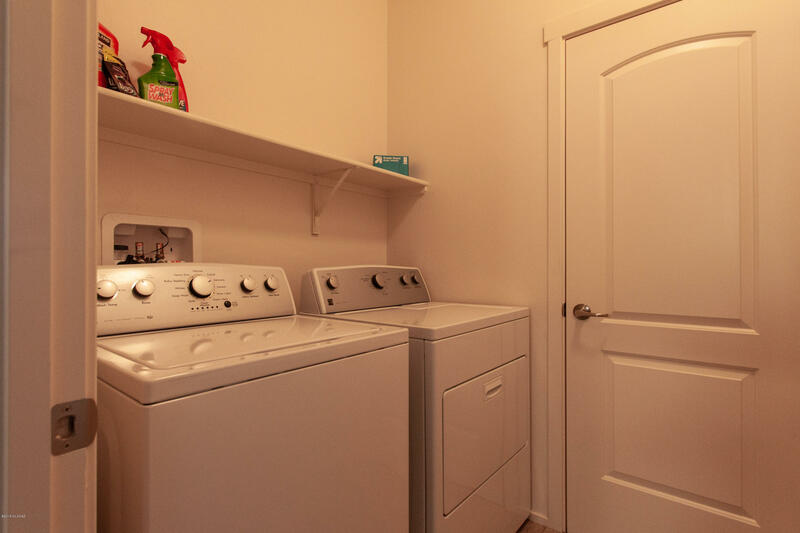 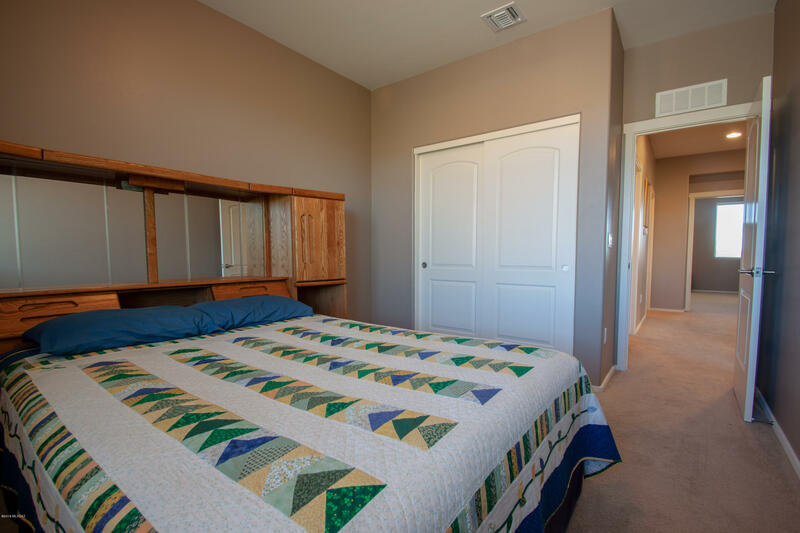 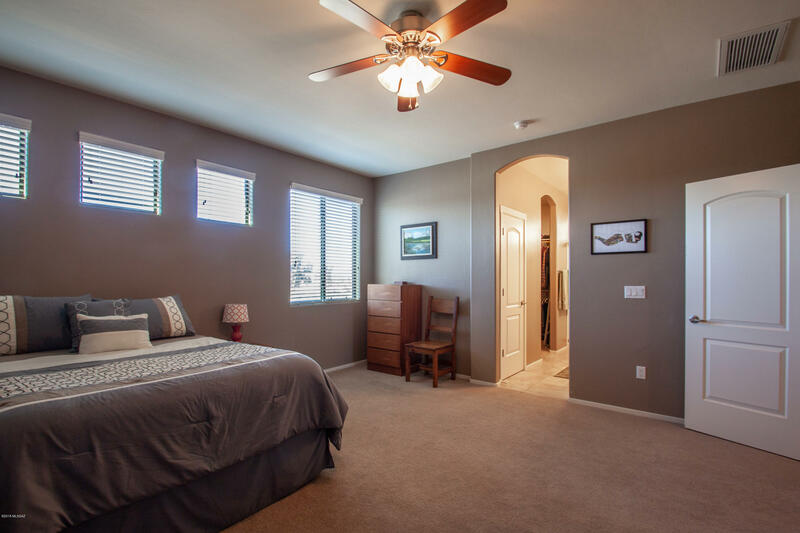 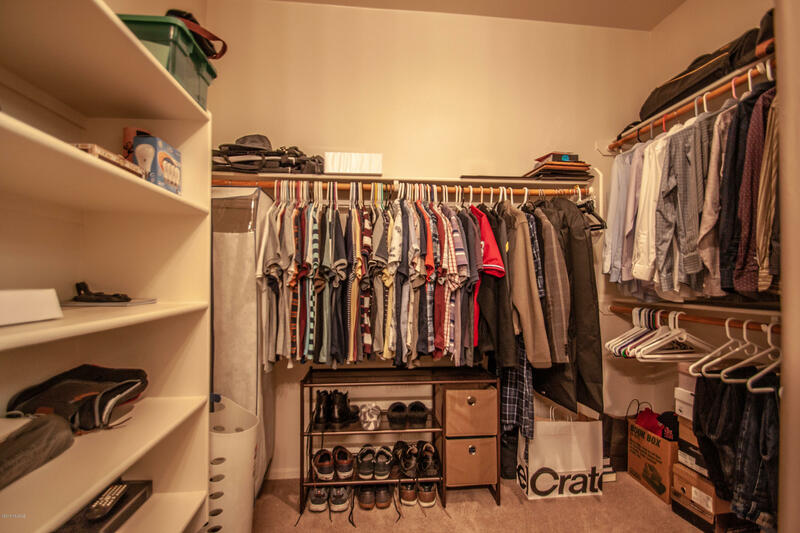 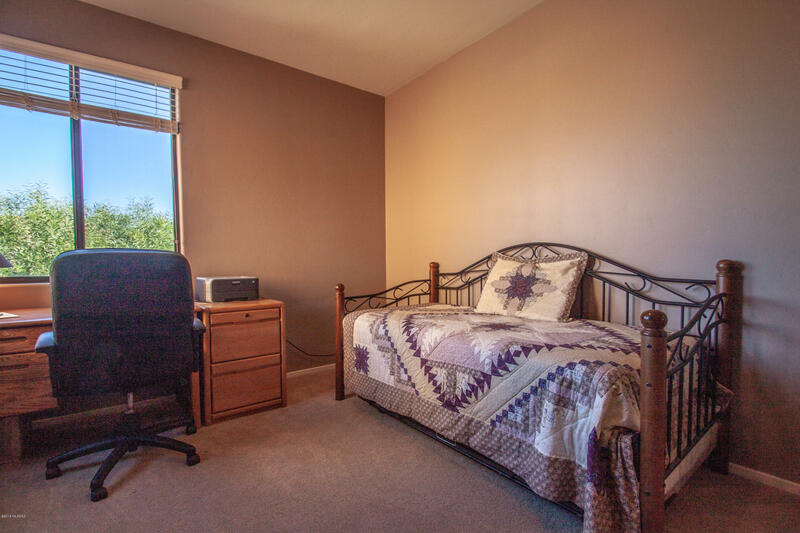 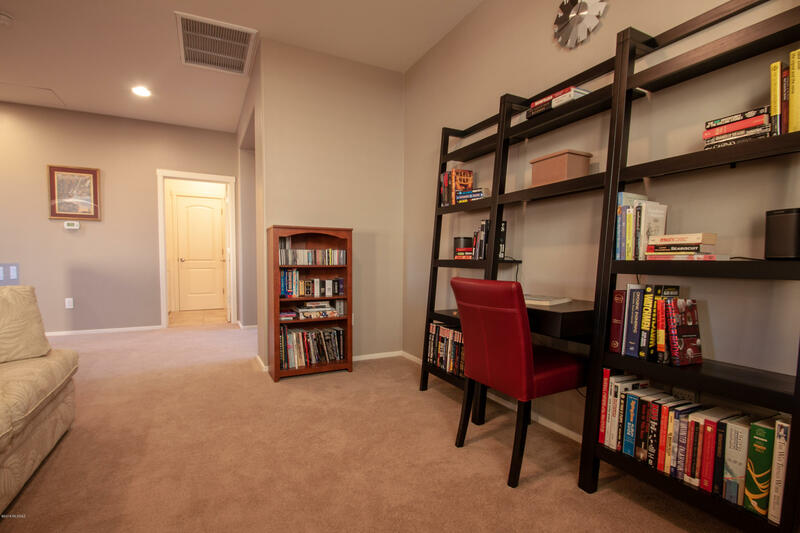 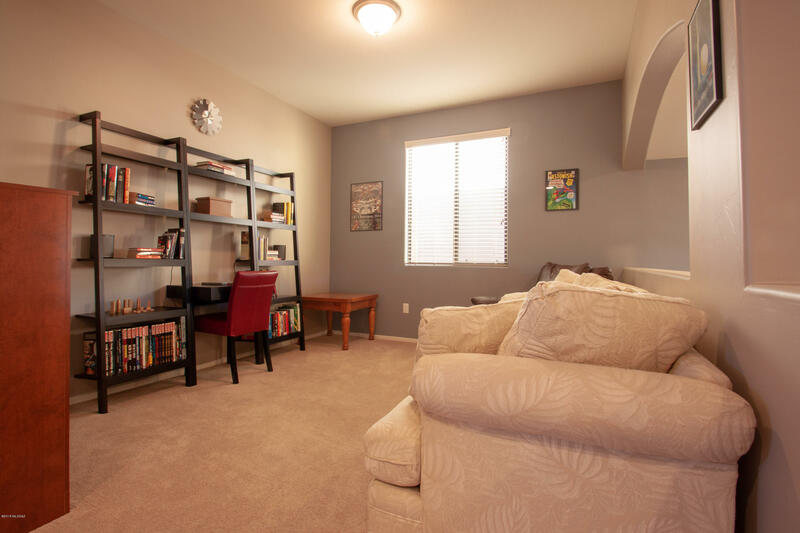 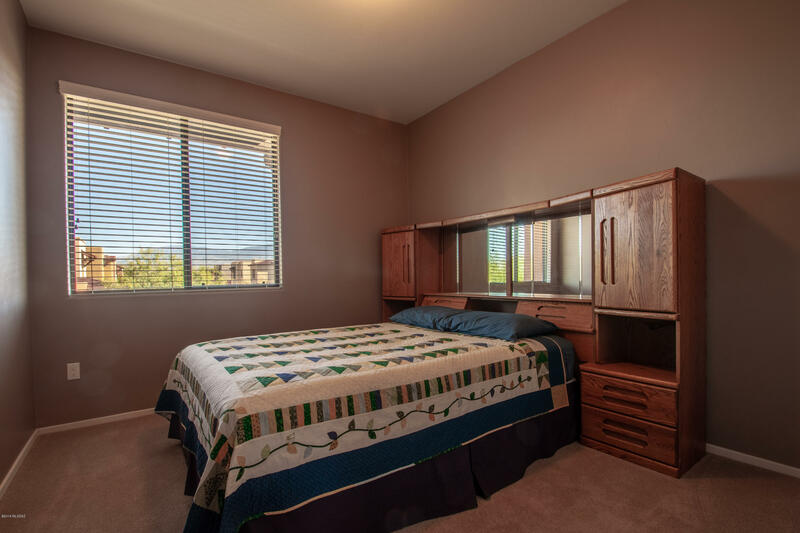 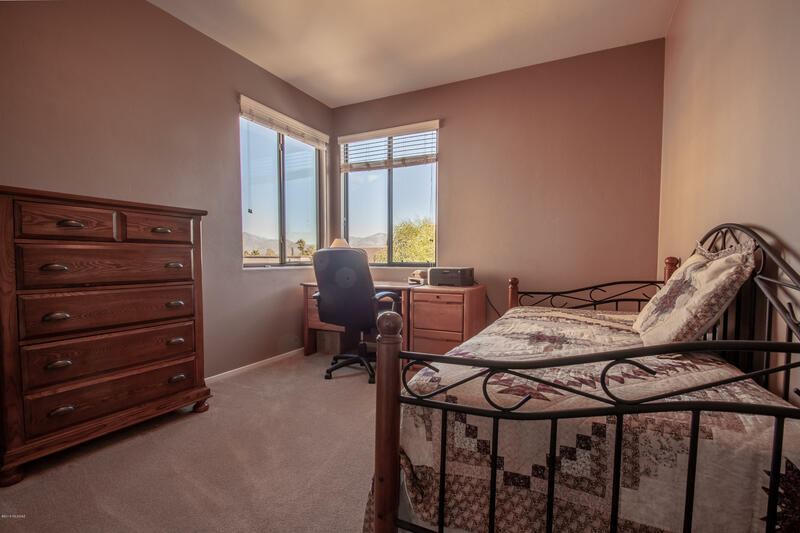 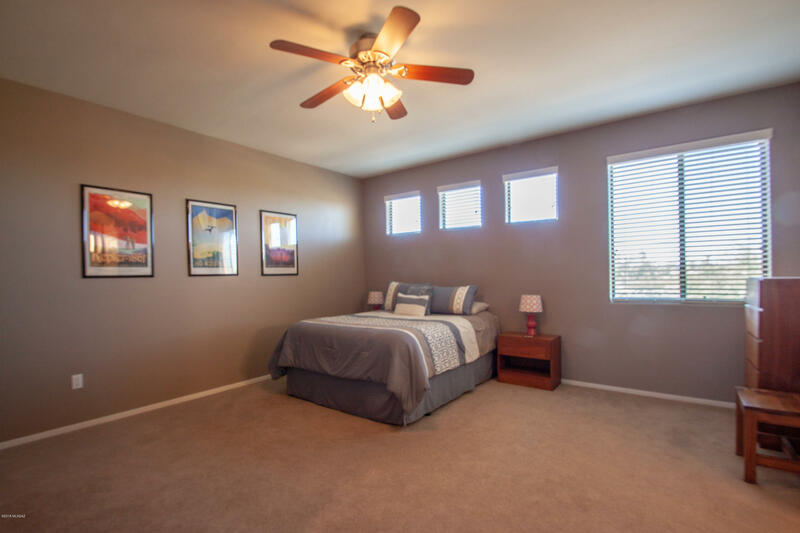 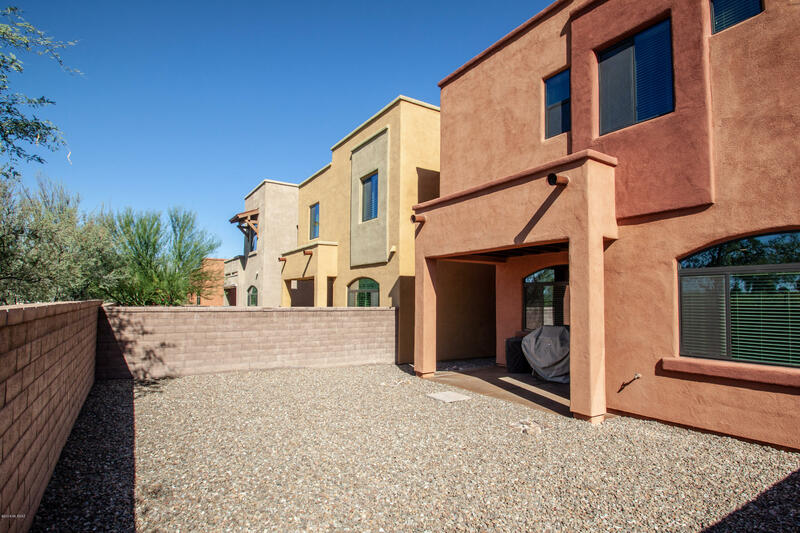 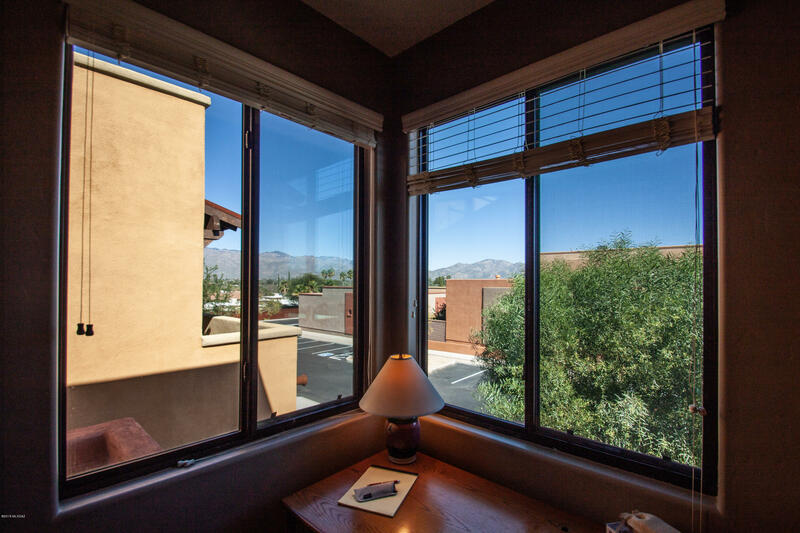 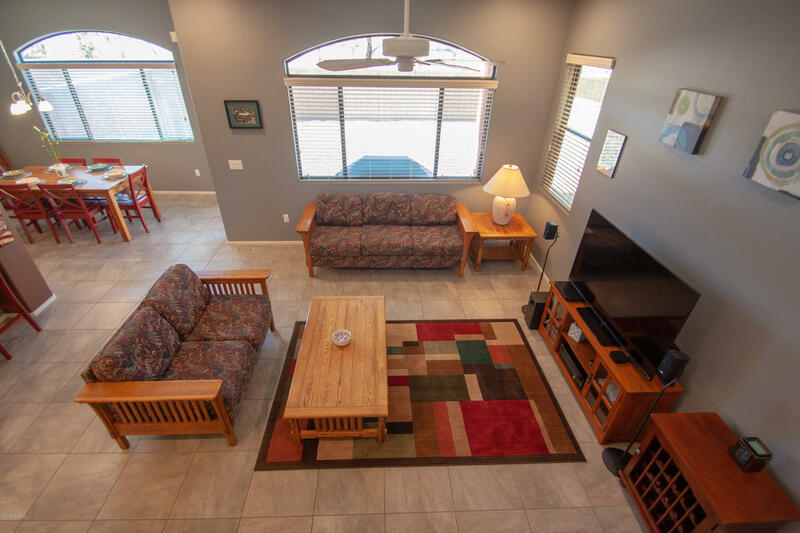 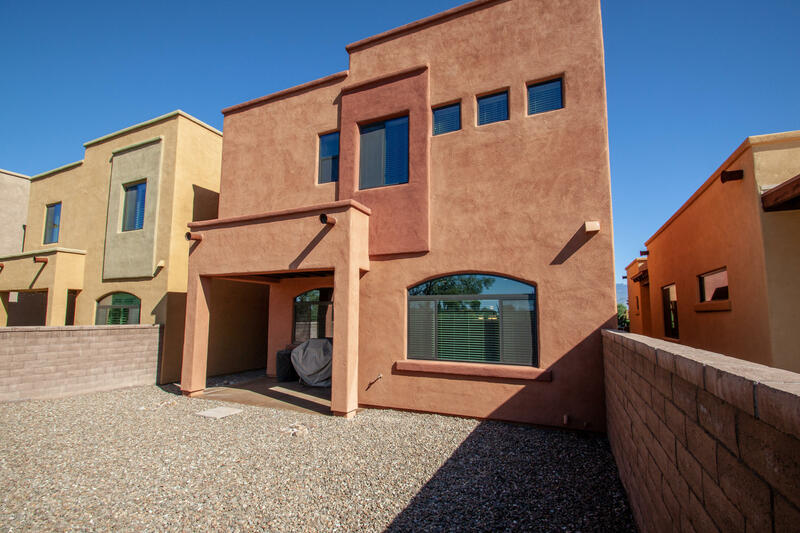 Upstairs boasts a loft, owner's suite and 2 additional bedrooms, full bath & laundry room. 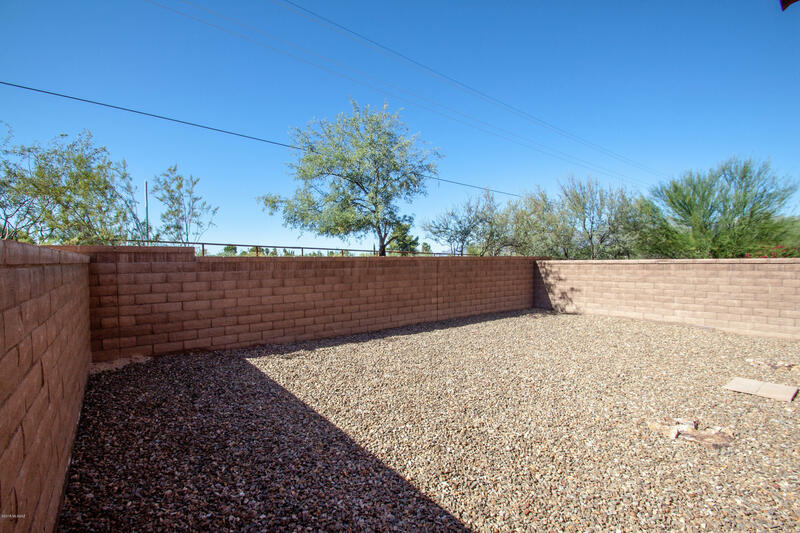 Easy care backyard is fully fenced with a courtyard front entry and covered back patio. 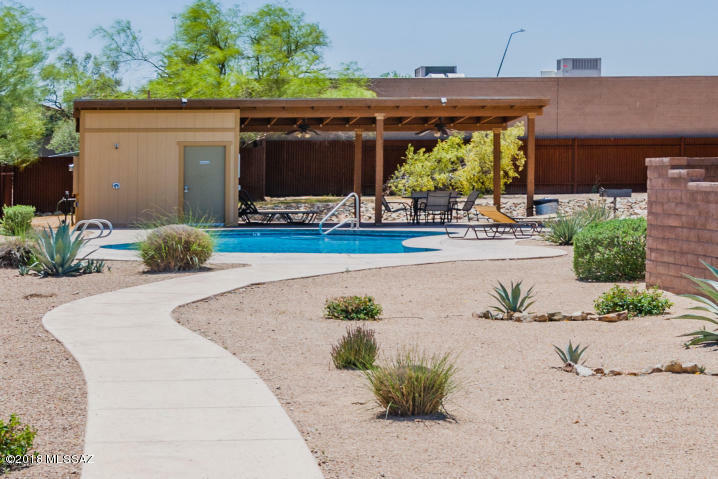 Community has a swimming pool, ramada with restrooms, BBQ & play area. 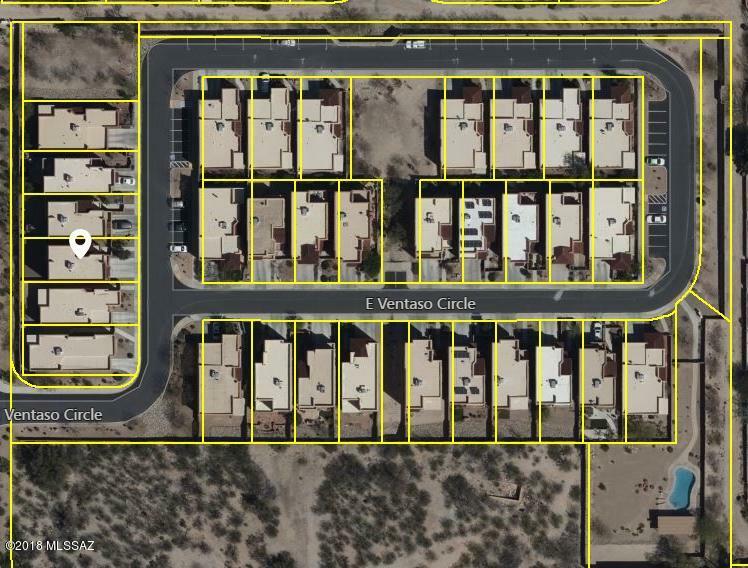 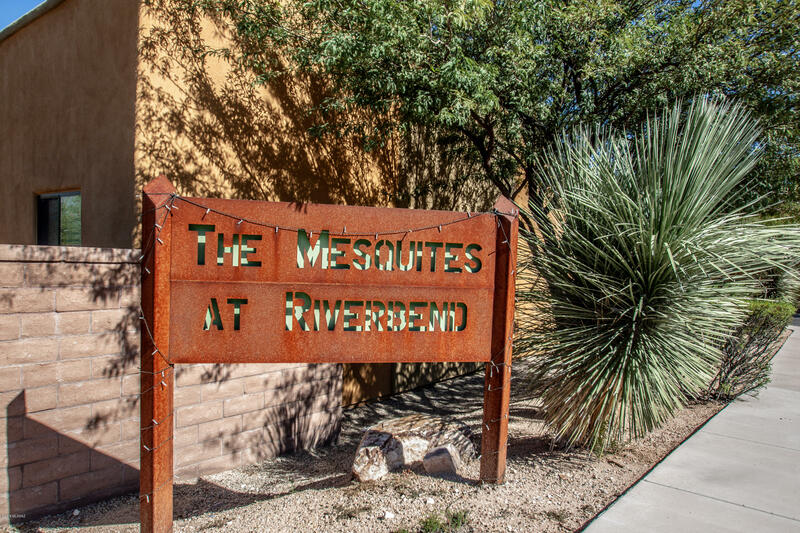 Convenient east side location just minutes to hiking, trails and outdoor activities as well as great shopping and restaurants~ Must see!